Writer and artist Stjepan Sejic, of the #1 Amazon Bestseller SUNSTONE and current artist on the New York Times bestselling series RAT QUEENS, captivates readers in DEATH VIGIL, a dark fantasy that explores the battle between Good and Evil. The first eight issues of the series will be collected into trade paperback and available this July from Top Cow/Image Comics. 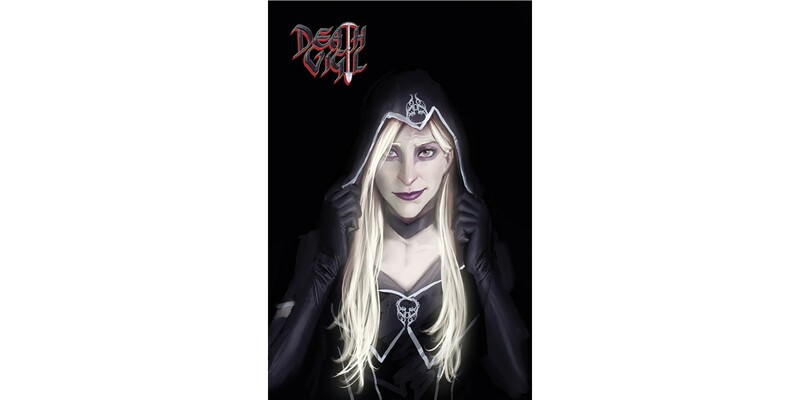 DEATH VIGIL, VOL. 1 (ISBN: 978-1-63215-278-7) hits comic book stores on July 29, and bookstores on August 11 and will be available for $24.99. It can be ordered by retailers from Diamond Book Distributors with Diamond Code MAR150526.